Lovely Townhome Located In Callaway Crossing. Fresh Two Toned Interior Paint. New Carpet Throughout. Open Family Room Upon Entry. Eat In Kitchen Accents Stainless Steel Appliances. Master Bedroom Offers Walk In Closet And Private Bath. Back Patio With Privacy Fence Perfect For Your Next Bbq! The average asking price of a 4 bedroom Conyers condo in this zip code is $239,540 (99.8% more than this home). This condo is priced at $70/sqft, which is 32.9% less than similar condos in the 30012 zip code. 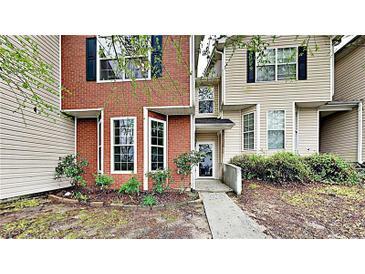 164 Odyssey Turn Nw, Conyers GA is a condo of 1714 sqft and is currently priced at $119,900 . This condo has 4 bedrooms and was built in 2005. 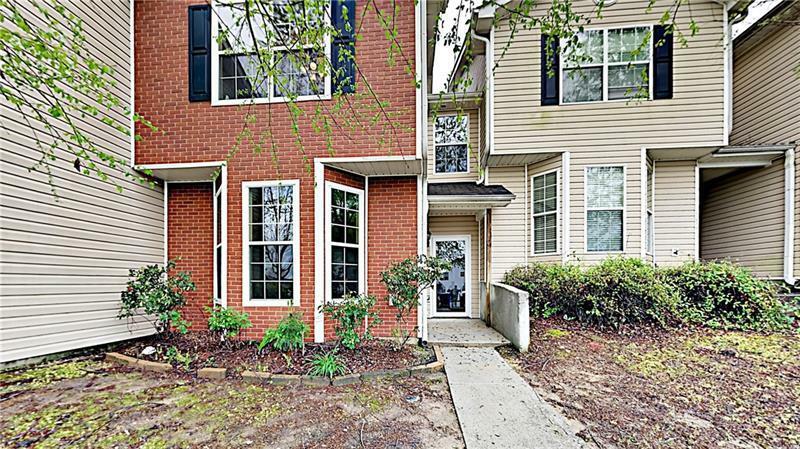 A comparable condo for sale at 2057 Belmont Cir in Conyers is listed at $136,490. This condo on 164 Odyssey Turn Nw has not had a price change. In addition to condos, EasyStreet also makes it easy to find Homes and Foreclosures in Conyers, GA. Milstead Place, Honeysuckle Estates and Travers Creek are nearby neighborhoods. MLS 6534404 has been posted on this site since 4/11/2019 (7 days ago).